Promo: A good breakfast fuels you up and gets you ready for the day! So, say hooray for breakfast! 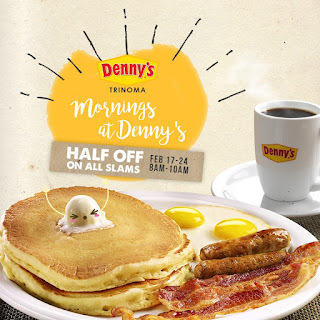 Check out Denny's TriNoma Breakfast Promo!